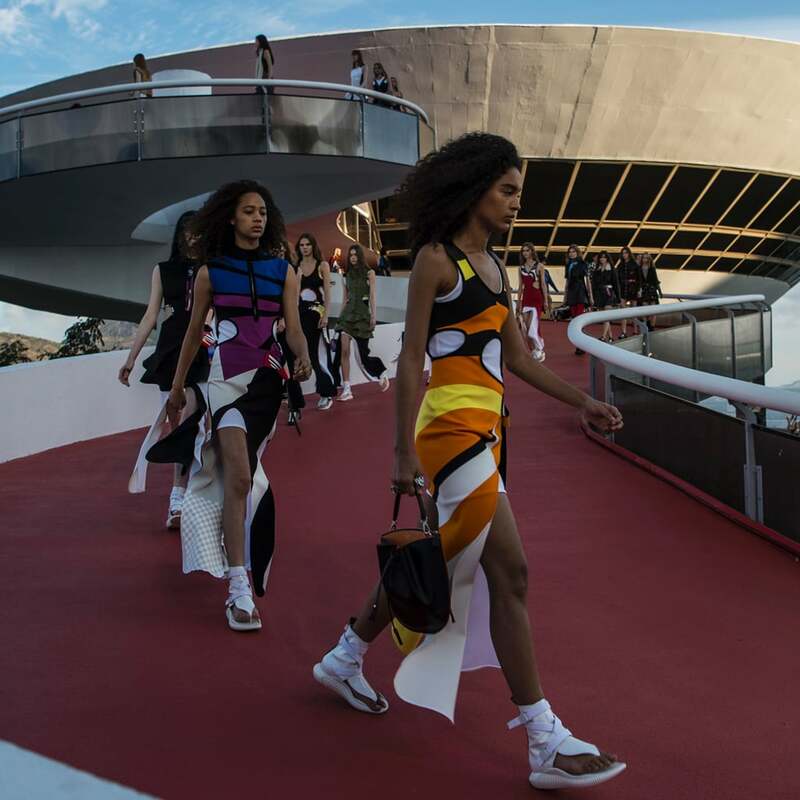 On the heels of Chanel's historic Resort show in Cuba, Nicolas Ghesquière brought the fashion crowd to Rio ahead of the Summer Olympics. 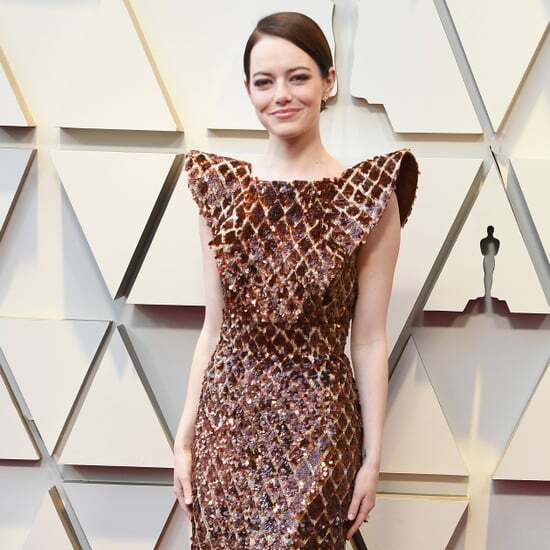 There, he staged the technicolor collection at the Niterói Contemporary Art Museum, where the building's winding ramps served as the catwalk for the Louis Vuitton Resort '17 show. 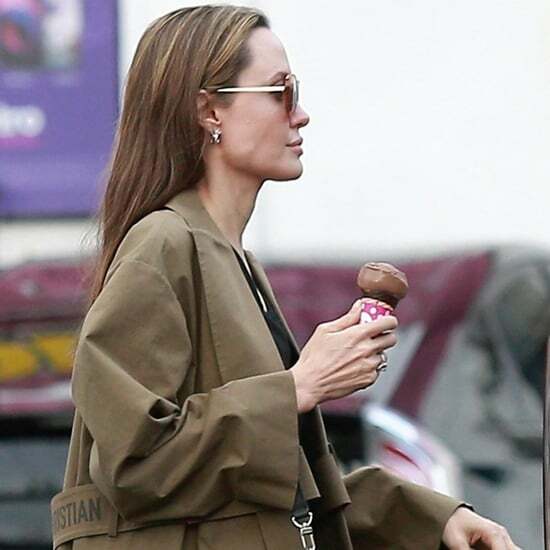 Among the style set, Alicia Vikander, Jaden Smith, Alessandra Ambrosio, and Zendaya jetted to Brazil to spend Memorial Day weekend soaking up the collection. Now, you can do the same — no passport required. Just read on to get all the highlights right here.